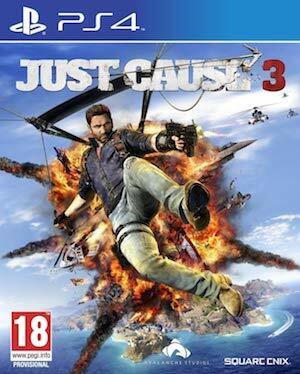 At this point, we’re getting so many trailers and new video updates for Just Cause 3 that it is getting hard for me to keep track. On the heels of yesterday’s excellent video which showed the game off in glorious 4K, today’s trailer looks almost like a live action trailer for a (ridiculously over the top) action film. That’s mostly down to the excellent CG being used in this one- that’s right, there is no in engine gameplay footage in this trailer, it’s all pre-rendered CG. Which would be disappointing if we hadn’t already seen so much of the game already (Avalanche haven’t exactly been coy about sharing Just Cause 3 footage), but hey, at this point, they have practically earned one CGI video. 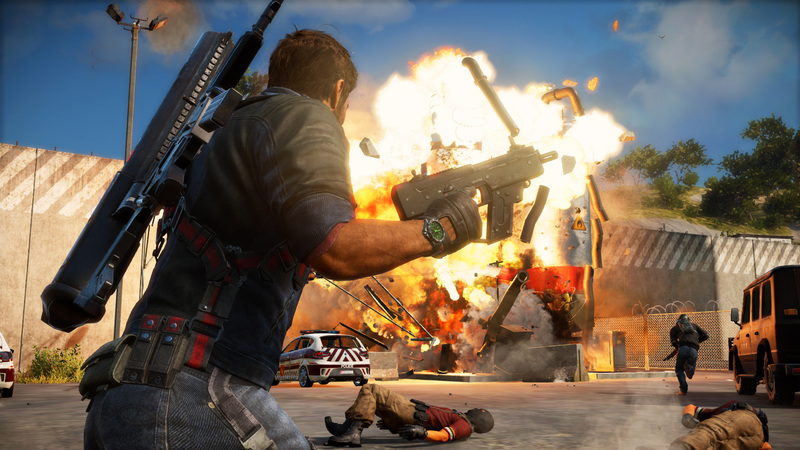 Just Cause 3 launches on December 1 on Xbox One, PlayStation 4, and PC. Stay tuned to GamingBolt for more coverage and information on the game, and make sure to tell us what you think of the new trailer in the comments section below.